Chief meteorologist for a national morning TV show, Jenna Withers is appointed to a US government task force on climate change because of her acclaimed book on geoengineering. Jenna is stunned to learn that a major oil company has a pilot project to release iron oxide into the sea. Al Qaeda terrorists hijack the iron oxide supertanker, threatening to release the entire load at once. North Korea secretly tells the president that it will launch thousands of tons of sulfates into the atmosphere unless the United States meets their demands. These terrorist acts will hurl the Earth into a new Ice Age. Chief meteorologist for a national morning TV show, Jenna Withers is appointed to a US government task force on climate change because of her acclaimed book on geoengineering. Jenna is stunned to learn that a major oil company has a pilot project to release iron oxide into the sea. Al Qaeda terrorists hijack the iron oxide supertanker, threatening to release the entire load at once. North Korea secretly tells the president that it will launch thousands of tons of sulfates into the atmosphere unless the United States meets their demands. These terrorist acts will hurl the Earth into a new Ice Age. The president, reluctant to act with Election Day looming and his lead dwindling, conceals the Korean threats and stalls negotiations. One of the terrorists’ captives is Rick Birk, a foreign correspondent for Jenna’s network. 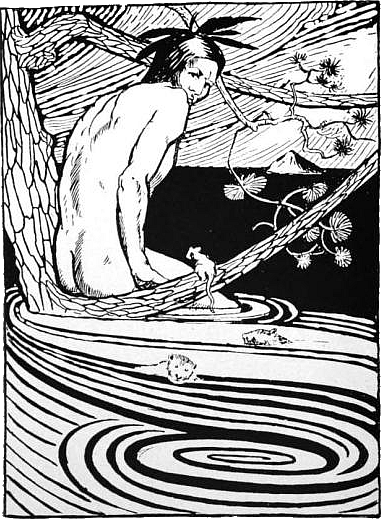 Tortured, Birk is kept on the air around the clock. Ratings soar! Narrowly escaping a terrorist bombing, Jenna races for the studio with assassins on her tail. 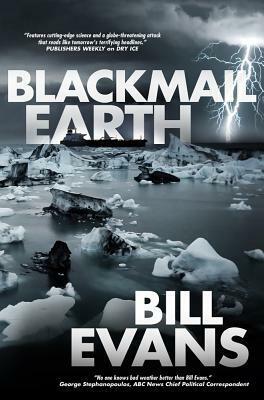 Blackmail Earth is an exciting, fast-paced thriller from New York Times bestselling author and Emmy Award–winning meteorologist Bill Evans.